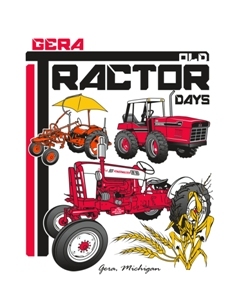 You are here: Home / 2012 Tractor Show / Thank you to our sponsors! Thanks to the sponsors of our tractor pulls! 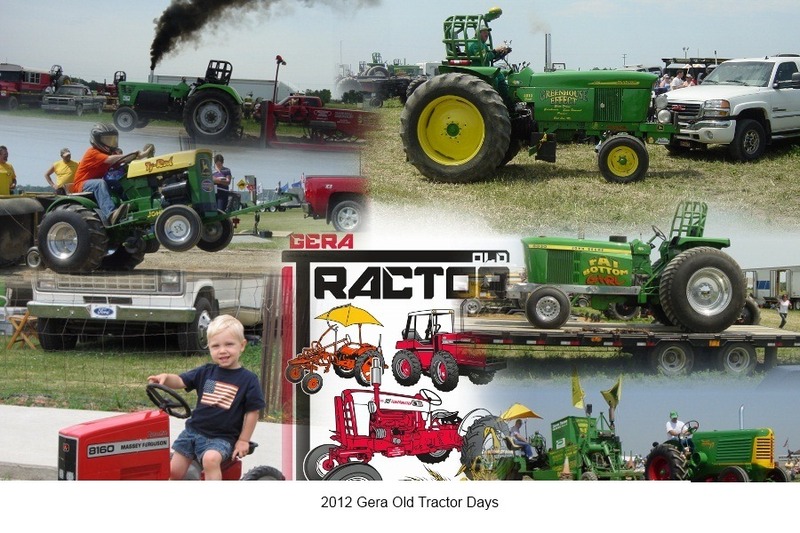 Please view all of the sponsors of the 2012 Tractor Pulls. SUPPORT these businesses! They are supporting YOUR community!